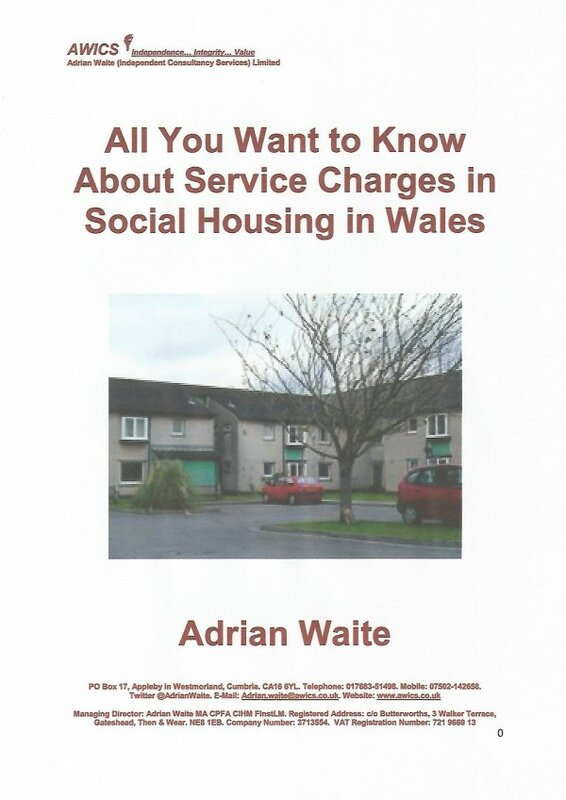 This book is designed to give an introduction and overview to service charges in social housing in Wales and is fully up to date with all developments. Housing Associations have traditionally levied service charges. In Wales, local authorities have recently started to introduce service charges as part of the Welsh government’s new rent policy. Across the United Kingdom the rolling out of Universal Credit is having an impact on benefit entitlement for service charges. How do Service Charges work in Housing Associations and Local Authorities? And for Leaseholders and Tenants?